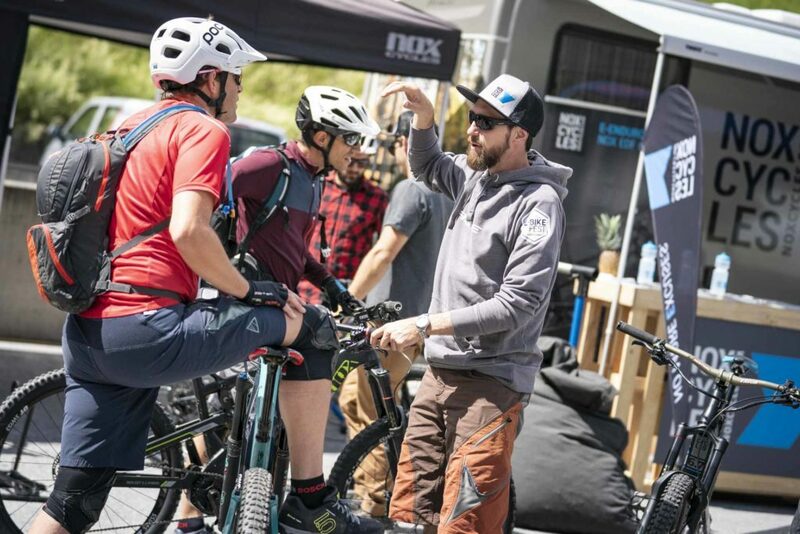 At the E-BIKE FEST St. Anton powered by HAIBIKE® e-bike test the latest e-bikes of the leading brands can be extensively tested on guided e-bike tours or on your own. You’ve always wanted to ride an e-bike, but never had the chance? Are you looking for a new e-bike, but can’t make up your mind and want comprehensive advice? Do you want to test as many different e-bikes as possible in the shortest possible time and in one place? 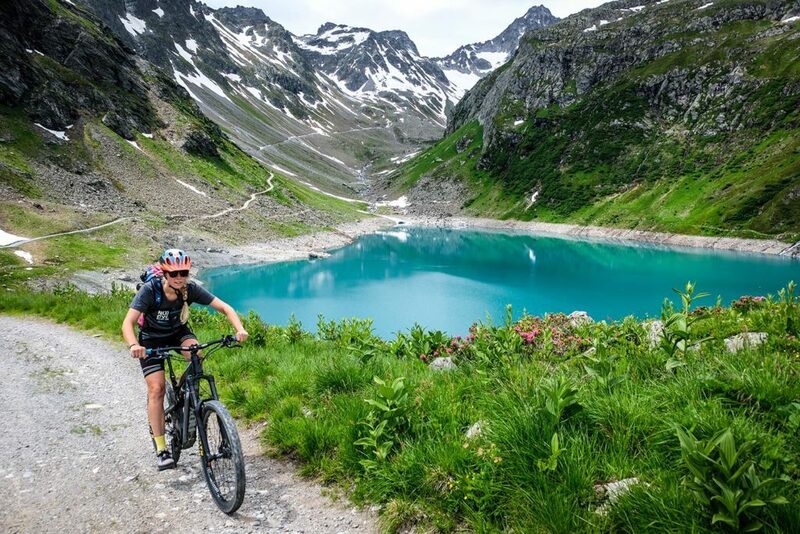 You ride your e-bike a lot and want to do unforgettable e-bike tours with like-minded people in the Tirolean mountains? – Either way, the E-Bike Test at the E-BIKE FEST St. Anton powered by HAIBIKE® is just the thing for you! In addition, a specially designed circuit near the event centre ARLBERG-well.com allows you to test bikes to the maximum with our professional guides there to help beginners with words and deeds. Advanced e-mountain bikers and experts can put the bikes through their paces and compare them on the course. Safety is of course taken care of. 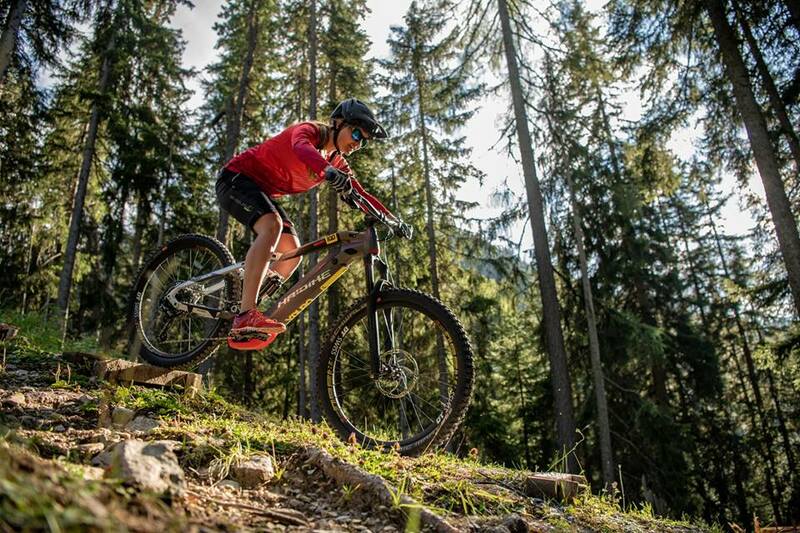 Just come and visit us at the E-BIKE FEST St. Anton powered by HAIBIKE® and test what you can do. You must deposit a valid official photo ID (identity card, driving licence, etc.) at the individual manufacturers for the e-bike test and sign a disclaimer. You must wear a helmet. Then nothing stands in the way of an exciting test experience. Would you like to rent an e-bike for the whole duration of your stay? No problem.